There are 10 Waikiki Beach resorts that have a beach front location or are directly across the street from the beach. World-class accommodations at Waikiki’s only complete resort. Located on 22 tropical acres, this resort is perfect for families and offers an extensive year-round children’s program. Nightly entertainment on the beach, this is an amazing resort. Waikiki’s only 6 star hotel, the internationally famous Halekulani is distinctive in understated elegance, graciousness and award winning cuisine. The spacious rooms, most with ocean views, have large lanais, soaking tubs and glassed-in showers. The Moana Surfrider is one of the first hotels built on Waikiki Beach. It is undeniably Hawaiian in style and décor. Modern comforts combined with traditional Hawaiian art and furniture. The Moana offers a level of elegance and grace that is not matched by any hotel in the state of Hawaii. Opened in 1927, it brought fame to Waikiki Beach and Honolulu – and its lure is just as powerful today. The Royal Hawaiian Hotel is unforgettable. Luxurious furnishing, tapestries and floral arrangement create a beautiful experience. A fun and lively environment for guests seeking a destination that is really comfortable with lots going on. Wonderful restaurants and lots of music. Outrigger Waikiki Hotel is right on Waikiki Beach. The sand and waves are as close to perfect as you can find anywhere. Hawaiian Hospitality is alive at Outrigger Reef on Waikiki Beach. New expressions of time-honored traditions: a sunrise Hawaiian vow renewal ceremony and an evening of slack-key guitar. The hotel has a spacious lobby with warm ocean breezes and nightly Hawaiian dance and music. Two ocean front restaurants with a variety of menu choices. Visitors to the Sheraton Waikiki will find a lively, multi-cultural environment with easy access to a great beach. The Sheraton Waikiki Resort is adjacent to the Royal Hawaiian Center and Beachwalk. There are shops, cafes, and street performers. in Waikiki is proud to present the best in Hawaiian and island contemporary music. Excellence in Hawaiian performing and visual arts is an important part of our mission. Royal Hawaiian Center offers complimentary classes Monday–Friday, and live entertainment Tuesday–Saturday. Join expert kumu (teachers) in such arts as lei making, quilting, hula, ‘ukulele playing and more! Located across from Waikiki Beach, with views of the famous beach and Diamond Head. 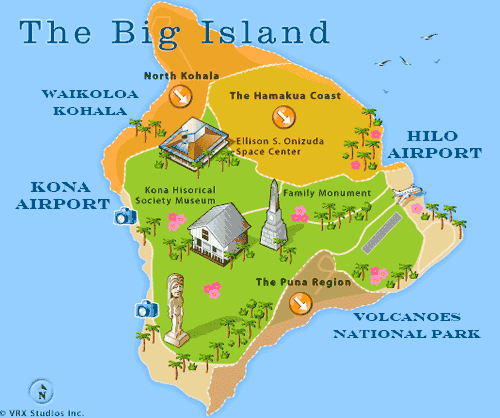 The hotel is within walking distance to the Honolulu Zoo, the Waikiki Aquarium, and Kapiolani Park. If you are traveling with children the Hyatt is a great choice. The rooms are large and there is a family rate for two adjoining rooms. The beach, across the street, has a rock wall that provides a safe ocean experience for children of any age. The Ilikai Hotel is a good choice for visitors who want an ocean view room with a kitchenette. The Ilikai is at the west end of Waikii Beach facing the boat harbor and lagoon. The nearest beach is a short walk around the lagoon. It is also an easy walk to Ala Moana Beach Park. Restaurants and shops in the building. For Hawaii travelers who bring business with them, we have a full service business center. Amenities include 27inch color TV with on demand movies and high speed internet in all hotel rooms. For the health conscious, we offer a fitness center, a swimming pool and a plexipave tennis court. Classic comfort in elegantly appointed guest rooms and suites. 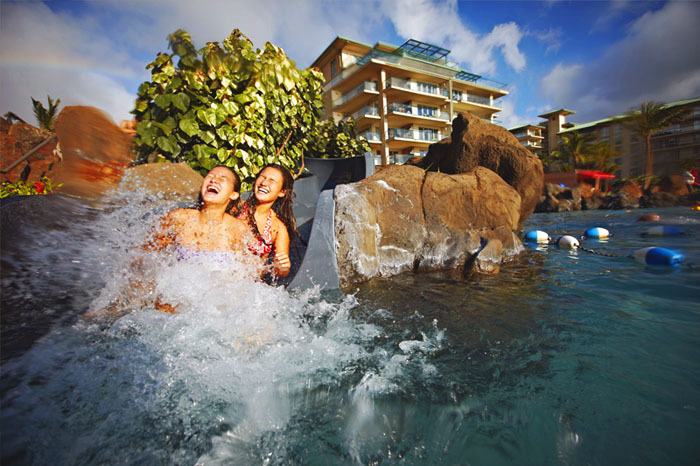 Fall in love with the Aloha spirit at the Waikiki Beach Marriott Resort and Spa. A lavish destination our stunning resort is a true tropical paradise where you can escape your cares.